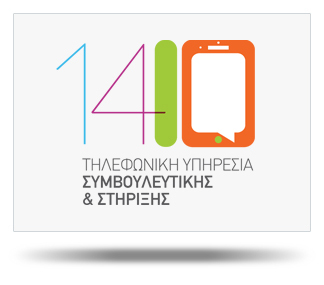 1410 is the first Help Line which has operated in Cyprus since 1990. It is dialed by people in search for responsible answers on daily life matters, but also on more complex issues such as addictive substances, sexuality issues, eating disorders, etc. social issues: isolation, anti-social behavior, etc.